All of these are free (mostly SELF HELP texts). Also more Taoist Books on this page. 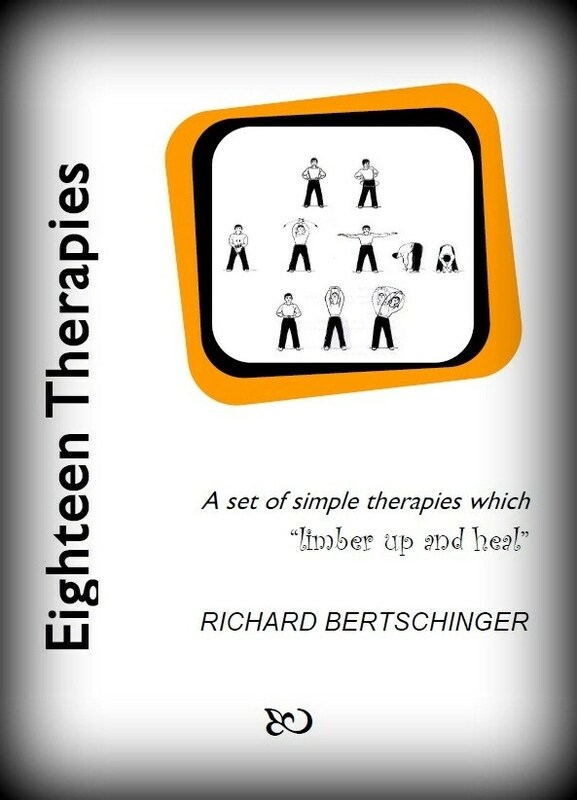 A set of simple exercises which “limber up and heal”…click this link: 18 Therapies 2015 to download. These simple exercises, if regularly gone through with a gentle breath will heal both old and fresh injuries. Neck Agenda, from The Shattered Tree Set of the Eighteen Therapies. 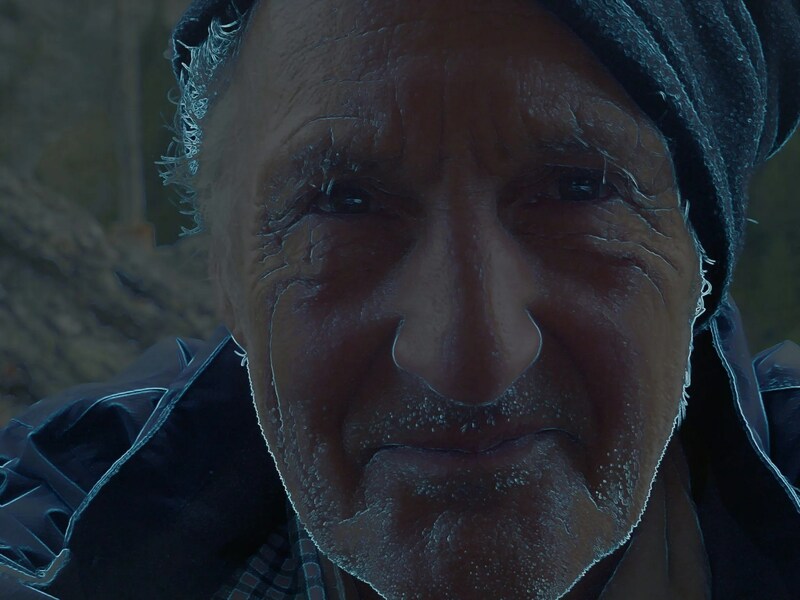 There are Eighteen short clips in all, on the Richard Bertschinger channel. A set of simple exercises which “CURE A TENNIS ELBOW”…click Tennis Elbow to download. It prints out best two-sided, in booklet format These simple exercises, if regularly gone through witha gentle breath will heal both old and fresh injuries. Also a short leaflet on making the breathing soft and gentle. Click here! Practice essential for a finer spirit! 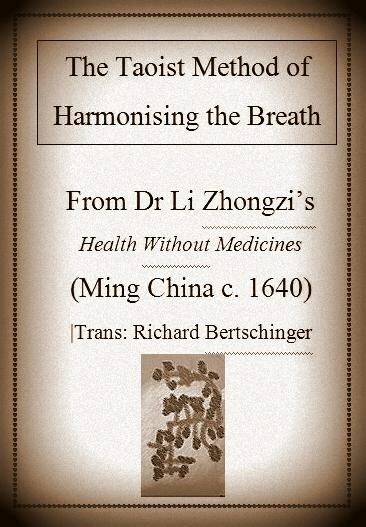 A short leaflet on A Method for Living Faultlessly All the Hours of the Day from the Ming physician Li Zhongzi (c.1642). Click here! Practice essential for a finer spirit! Again MSWORD doc. It prints out best two-sided, in booklet format.